The American edition of the album was issued with slightly different artwork using the same photograph by Dennis Morris. 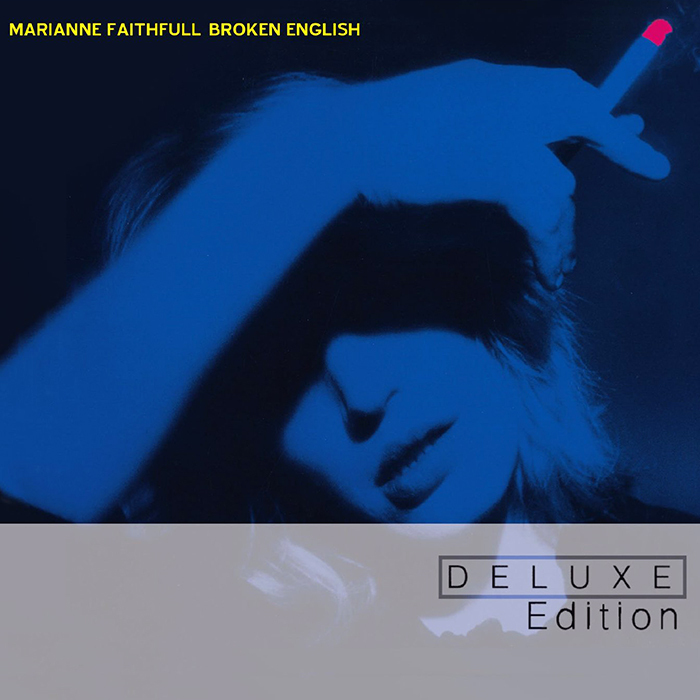 When Broken English was released in late 79, it was an instant critical and commercial success. 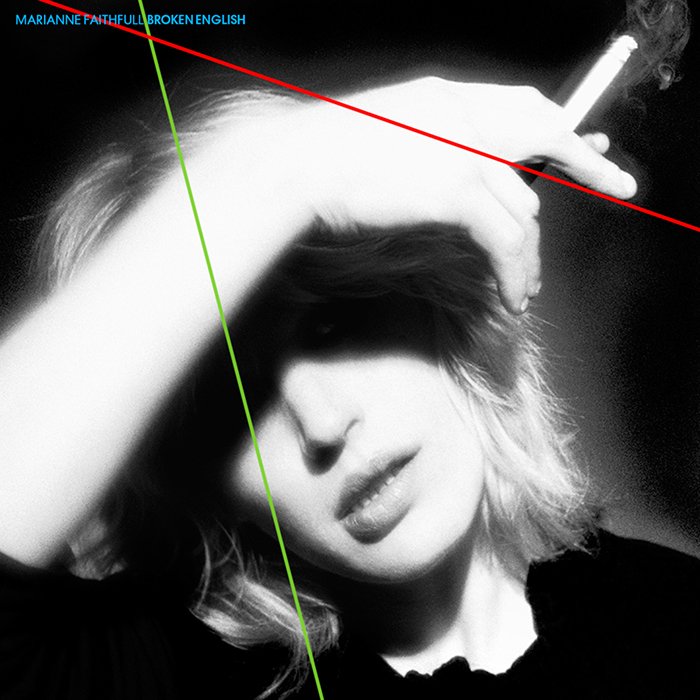 It brought Marianne a new image, an international following and the confidence to record more of her own compositions. The only initial drawback was EMI’s reluctance to distribute the album due to the explicit lyrics of ‘Why D’ya Do It’, but by March 1980 the album had sold a quarter of a million copies in the UK in under six months purely through independent distributors. 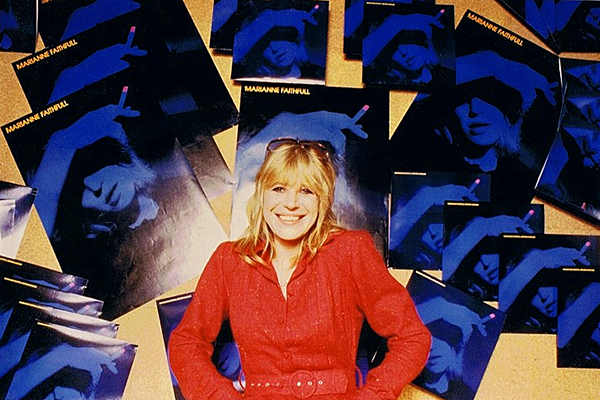 Faced with such commercial viability, EMI relented, and distributed the album, where it sold strongly, particularly in Europe, England, and in the United States, where Marianne was nominated for a Grammy. Confounding expectations, Marianne had managed to surf the zeitgeist a second time. Sounds sardonically noted that “it’s probably such low expectations that made it possible for her to make an album as good as this”. But the album was such a bold declaration of intent that it instantly re-fashioned Marianne’s public image amongst the music press; critics were finally judging Marianne on her own terms. NME thought “Broken English is the most fascinating and original LP to emerge from a British female singer this year… it carries a disturbing blend of the soothing and the sinister, a genuine mixture of pathos and menace that sustains you.” The London Evening News agreed, adding “Broken English has the passion of Nina Simone, and the pathos of Leadbelly- it deserves to be a monster.” Greil Marcus at Rolling Stone summed it all up: “Broken English is a perfectly intentional, controlled, unique statement about fury, defeat and rancour. It isn’t anything we’ve heard before from anyone. As far as Faithfull goes, there is a gutsiness here, a sense of craft and a disruptive intelligence that nothing in her old records remotely suggested. Broken English is a triumph”. 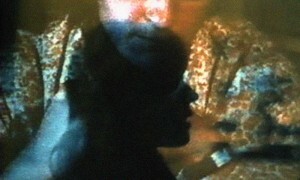 A still from the 'Ballad of Lucy Jordan' section of the Derek Jarman short film 'Broken English'. Long before pop videos became a de-rigueur promotional tool, Island commissioned the avant-garde film-maker Derek Jarman to direct a short film comprised of three songs: ‘Witches Song’, ‘The Ballad of Lucy Jordan’ and ‘Broken English’ itself. During discussions about the film Marianne developed an instant rapport with Jarman and went on to record the theme song to his film The Last of England. The Broken English short film was initially shown in cinemas before the main feature. The deluxe edition of the album. Broken English was reissued as a 2 disc deluxe edition in 2012 which included the issued L.P. remastered and the original lost 'rock mix' of the album, plus a selection of bonus tracks including single mixes and 'Sister Morphine' Marianne’s co-write with the Rolling Stones; a song she had first released back in 1969 but which was re-recorded for a special Island 20th Anniversary 7” and 12” release of 'Broken English'. 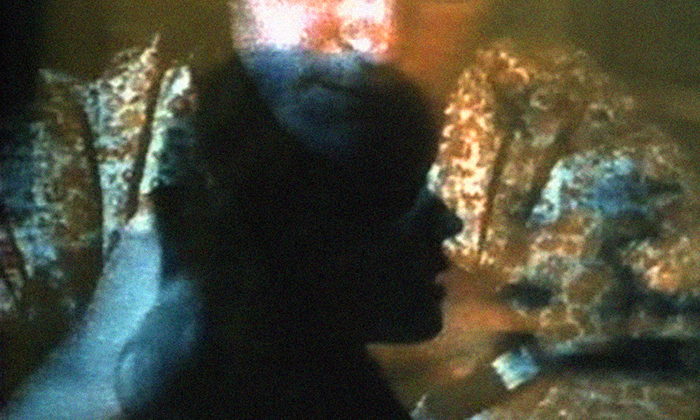 The package also includes the Derek Jarman short film which received its first commercial release on this set. 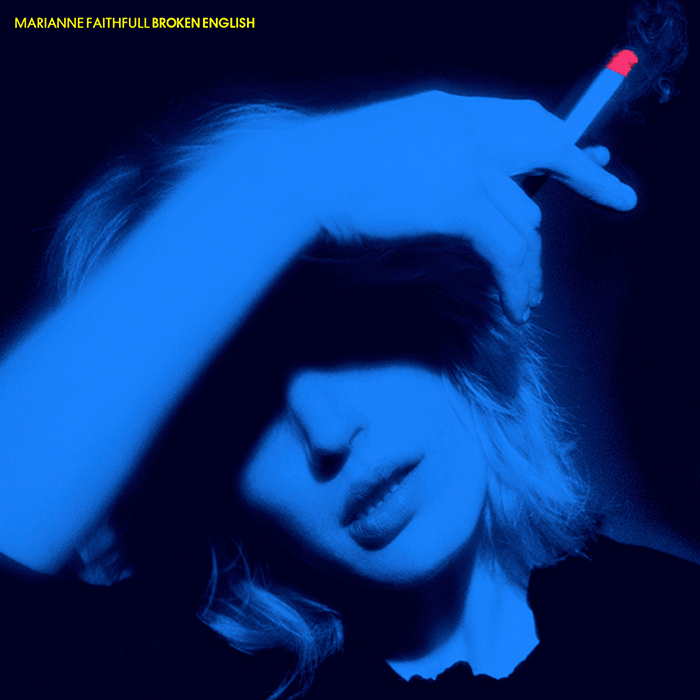 A limited, numbered edition of 2600 copies of the original unreleased 'rock' version of the album, were pressed on blue vinyl, and housed in a variant of the famous sleeve exclusively for Record Store Day 2013.